The manufacturer of this product went out of business, and it is no longer available. Previous Description: Watts Up Pro is used to monitor real-time electricity usage and cost. It can connect via an included USB cable to a Vernier interface, allowing for electricity usage data to be collected in combination with data from other sensors such as temperature, light, or relative humidity. Watts Up Pro can be used at the same time as a Vernier interface to simultaneously collect data about electricity use and data from other sensors, for example temperature or light sensors. Watts Up Pro can also be used without a computer by connecting to the USB port of a LabQuest interface. What Types of Data Can I Collect with Watts Up Pro? Real Power: The power currently being consumed by the device that is plugged into Watts Up Pro, measured in watts. Potential: The root mean squared (RMS) potential present on the power line. Current: The RMS current being drawn by the device that is plugged into Watts Up Pro, measured in amperes. Apparent Power: The product of the RMS potential and the RMS current. In addition, an experiment file available in Logger Pro contains calculated columns to explore cost. You can use this file to conduct a more complex analysis of your data. 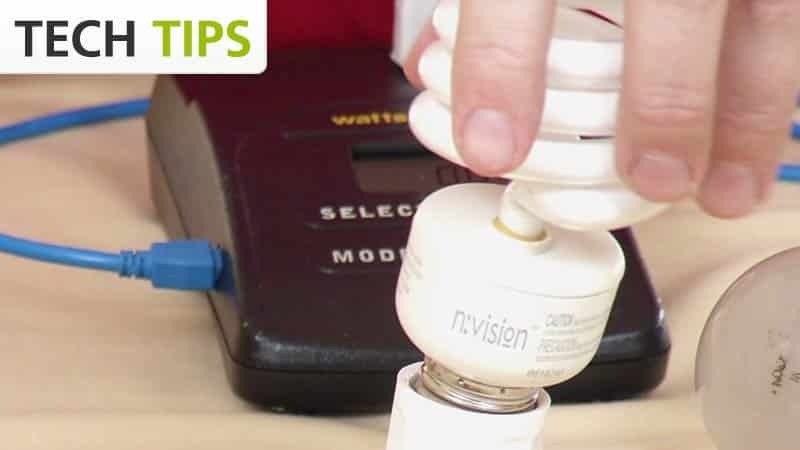 Compare different light bulbs or other devices: Compare the electricity use of different wattage light bulbs or different types of bulbs. Do compact fluorescent bulbs use less energy than incandescent bulbs? How much electricity is your computer using when it is “sleeping”? 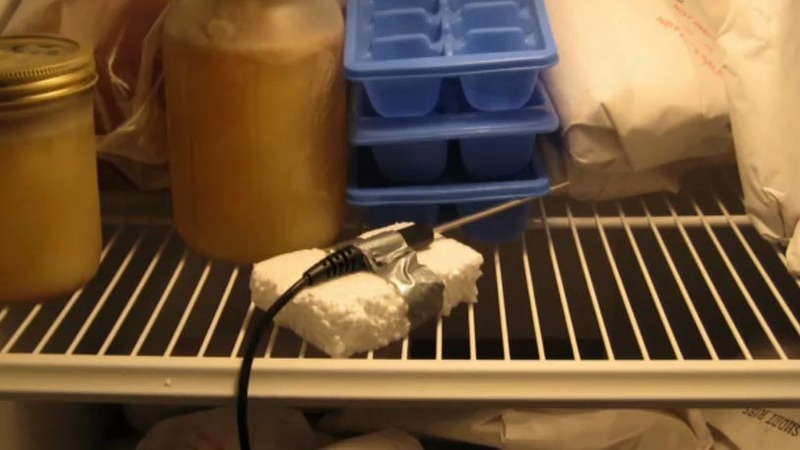 Investigate phantom load: How much energy is used by a plasma TV? When it is turned off, is it really off? What about the microwave? Measure long-term trends: Use Watts Up Pro to monitor the energy used by a freezer, heater, or air conditioner overnight. You can also use Watts Up Pro in combination with other sensors; for example, use a Temperature Probe and Watts Up Pro at the same time to see how the temperature changes when household items are turned on or off. The Watts Up Pro (No Longer Sold) may require a compatible interface and software. Choose a platform below to see compatible interface and software options. The Watts Up Pro (No Longer Sold) is fully supported with LabQuest 2 (version 2.8.5), a standalone data logger with built-in graphing and analysis software.